A team of 48 swimmers aged 8 to 17 made the short trip to East Belfast to compete in this duel style meet against Templemore SC. With this meet coming just 6 days before the 1st Swim Ireland selection meet of the season we fielded a rotated team, giving an opportunity to swimmers to swim events theybwud notmally not compete in. No diving for the A group and shallow dives for everyone else robbed us of the racing skills we have been working on but there were still some scope to show off a much improved underwater and turns level of performance. 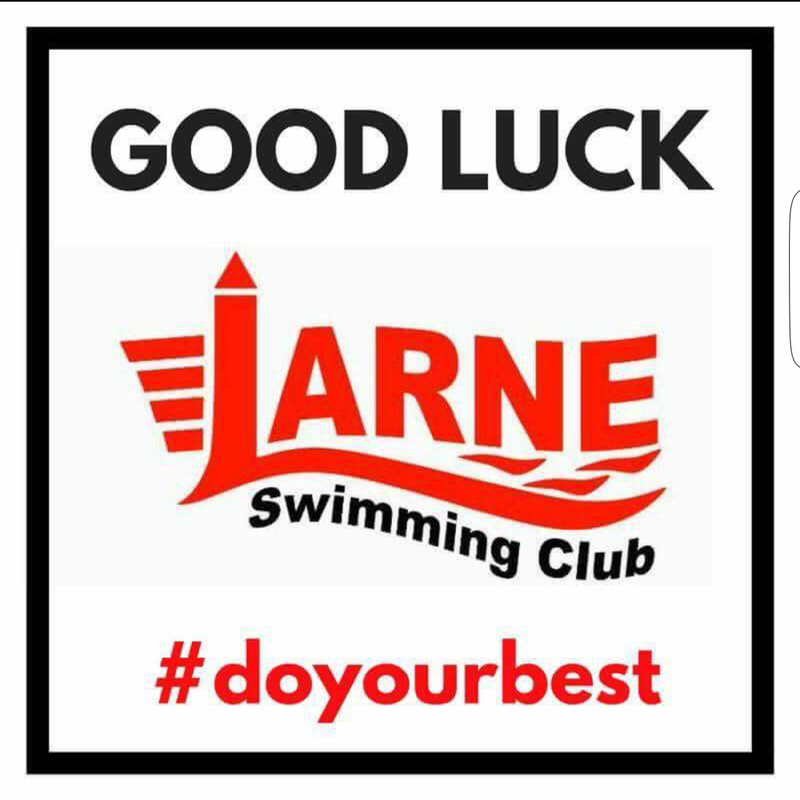 The team spirit show by everyone was a highlight of the night and is becomig a hallmark of Larne PTL nights with the oldest swimmers staying on deck to cheer the smallest swimmers.